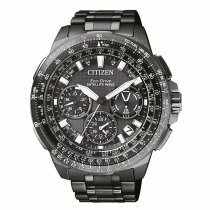 The multifunctional watches of the Citizen Satellite Wave collection impress with their robust look, which is given a noble touch by the silver and black colours and the use of high-quality stainless steel. For example, the watches are perfect for the businesswoman who travels between metropolises, or the style-conscious adventurer who explores the world. 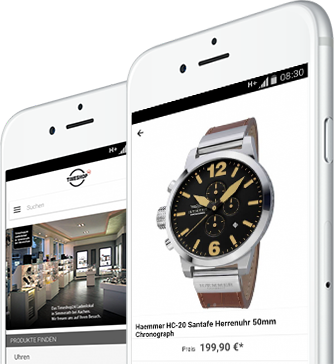 Practically, 40 time zones can be called up and numerous models offer a stopwatch and alarm function. 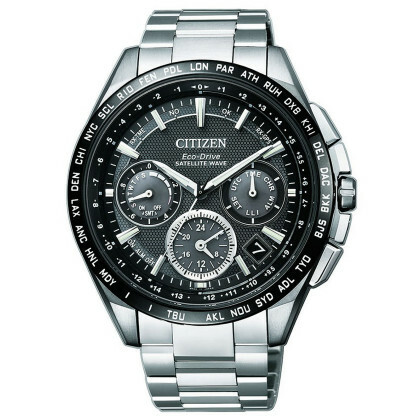 From the Citizen Satellite Wave collection, choose the watch that best suits your needs and tastes. Not only do you choose an interchangeable watch, you choose a timeless masterpiece that will accompany you for years to come. 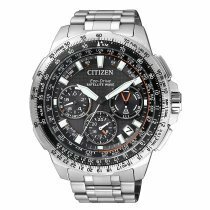 Order your Citizen Satellite Wave at Timeshop24 and use one of the many Payment methods!